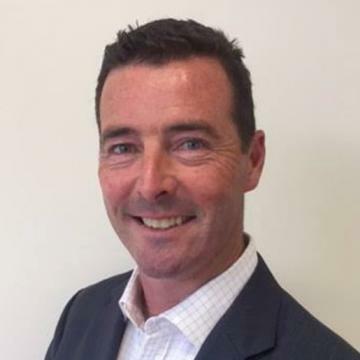 Simon Olive has over 20 years experience in commercial sales. Over the last 8 years he has built, opened and run multiple Anytime Fitness clubs in Melbourne. He currently owns and runs Anytime Fitness Kew, one of the largest clubs in the Victoria. With extensive experience in the running and the sale of clubs he has industry experience unmatched by other brokers. Simon has experience dealing with all the key industry figures required to take a sale from concept, to deal, to settlement. He is qualified with a Masters of Business Administration from Swinburne University of Technology, Melbourne. He is a qualified Agents Representative with the Real Estate Institute of Victoria. He is married with 3 daughters.